An old, but still-used designation for a twisted-pair cable with braided shield. However, the designation does not specify whether the shield type refers to individual pairs or the cable as a whole. 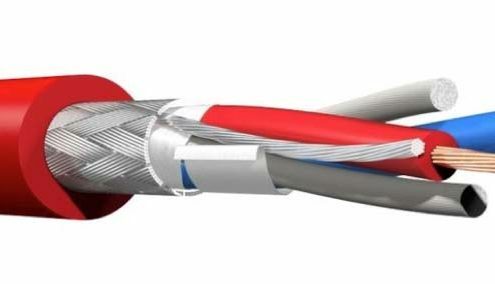 Example: An S/FTP is a Screened Foiled Twisted Pair (braided shield for the cable and foil shield for the twisted pairs).